What is your latest release and what genre is it? 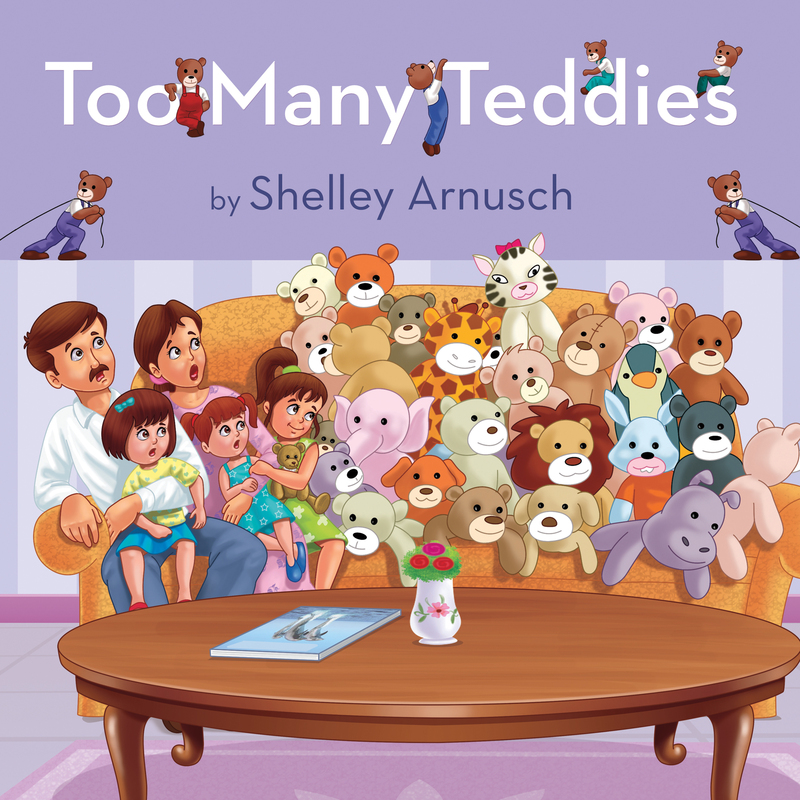 Too Many Teddies, an illustrated children’s book, suitable for ages 2-7. Quick description: Trixie is a little girl with too many teddies! There are so many that she can’t even sleep in her own bed anymore. Even though Trixie loves her stuffed toys, even she has to admit that things have gotten out of hand. With the help of her mom, she decides to give her teddy bears away to other kids (with the exception of her one special favourite bear). It’s not easy, but in the end her generous spirit is rewarded when she makes a bunch of new friends. 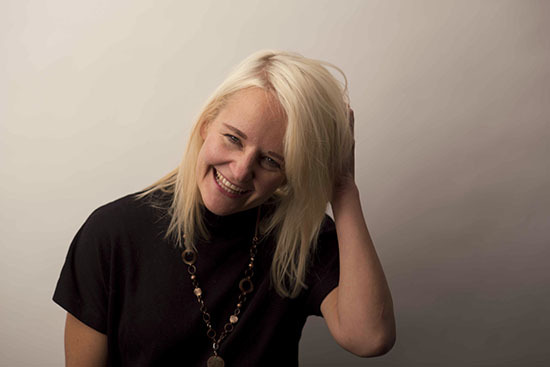 I’m a magazine writer based in Calgary, Alberta, focusing mainly on lifestyle, adventure and the arts. Too Many Teddies is my first foray into the world of kid-lit. I’m actually on maternity leave and working on raising my new baby girl! But the work I did leading up to my leave is currently out in Avenue Magazine, Calgary’s premier city magazine (avenuecalgary.com). I just read North of Normal, a fascinating memoir by Canadian writer and former model, Cea Sunrise Person. It’s mostly about her upbringing in the Canadian wilderness by a counterculture family with pretty radical ideals. It would be a great read for anyone who enjoyed The Glass Castle by Jeannette Walls.